Adam is the founder of two popular YouTube channels, PsychedSubstance and SWIM. He’s had an interest in drugs, most notably psychedelics and entactogens, for years. He offers entertaining content about various substances. Although he’s been focused on psychedelics since PsychedSubstance began, he’s also covered non-psychedelics to some extent. 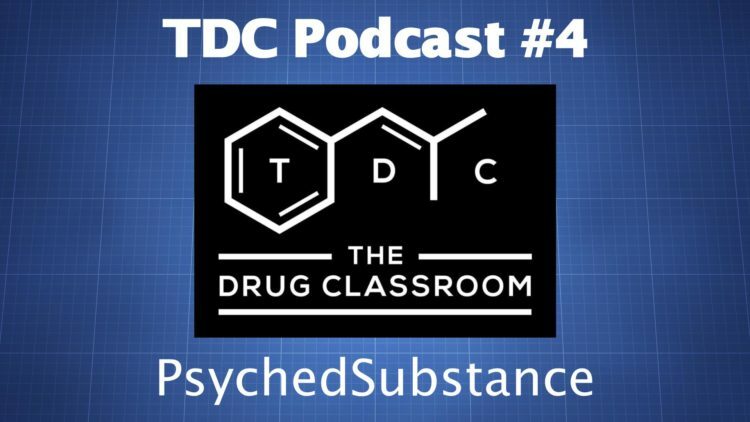 We talk about psychedelic harm reduction, philosophy, microdosing, and a variety of other topics. This episode isn’t exclusively about science, history, or even drugs. But it’s a good discussion covering a variety of topics both of us find interesting.